The Taste of Scotland is back again this year in downtown Franklin NC! Officially in it’s 17th year of operation, this great cultural festival is always held on Father’s Day weekend. The events start on Thursday, June 12th, and run through Sunday, June 15th. Unlike many of the other regional/national Scottish Festivals, the Taste of Scotland is, and always will be, FREE to the public! Authentic Scottish foods, Live Music (2 locations downtown), Parades, Highland Game Demonstrations, Crafters, Cherokee/Scottish Heritage Demonstrations, and even a “Ceilidh” (Scottish for “Party”) with local food & craft beer can all be enjoyed over this multi-day festival. The main day of attractions will be held on Saturday, June 14th. 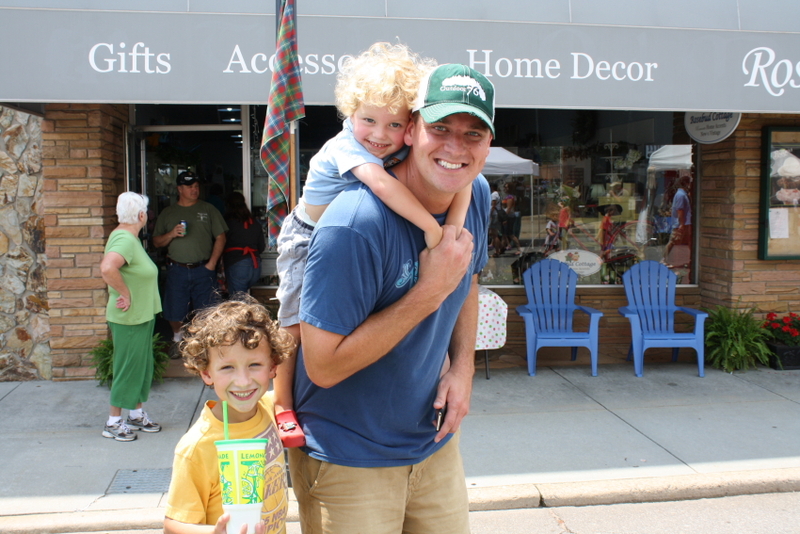 As always, the TOS is a family and kid-friendly event! Bring the entire family to this historic and cultural event in the cozy little North Carolina mountain town of Franklin NC this Father’s Day weekend 2014! 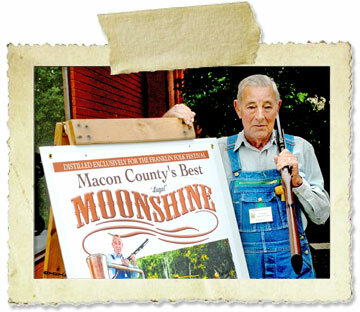 The 9th Annual Franklin Folk Festival, a “Celebration of Appalachian Heritage” sponsored by the Folk Heritage Association of Macon County (FHAMC), will be held on Saturday, July 21, 2012 from 9:00 a.m. to 4:00 p.m. in downtown Franklin NC. This FREE Folk Festival features many talented demonstrators proudly displaying heritage skills and a way of life from the turn of the century with hands-on participation, musicians playing and singing mountain songs, civil war re-enactors, kids’activities/games plus much more! Over 100 volunteer artisans will be taking part in live demonstrations and exhibits featuring quilting, wood carving, basket making, fly tying, tatting, shingle splitting, early farm tools/equipment, spinning, weaving, moon-shining, and a host of other entertaining and informative offerings all connected to our cultural, environmental and natural heritage (on Main Street, Phillips Street, Iotla Street, Town grounds around the Gazebo and Town Hall, Rankin Square and County Courthouse). 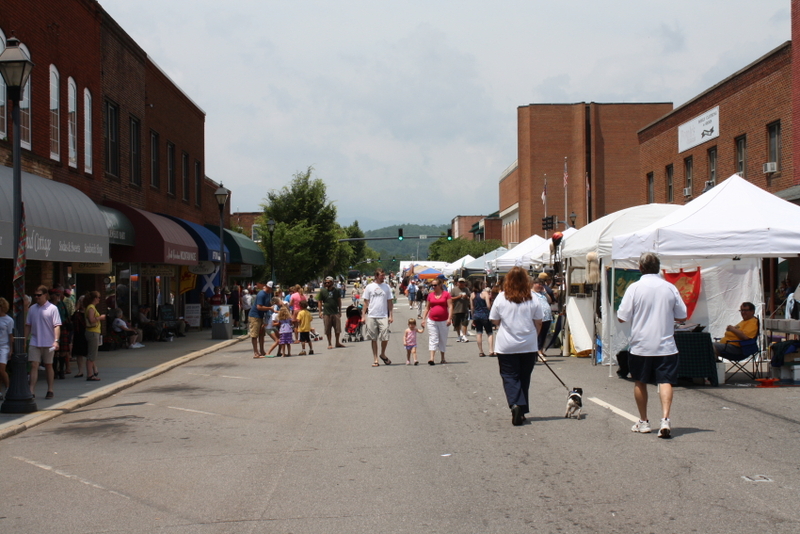 New this year – the Main Street will be closed to allow plenty of space for authentic Appalachian artisans selling heritage-type items and the event will partner with the 100th Anniversary Celebration of the Franklin Fire Department. Kayaking. Have you ever been? If so, have you been to Nantahala Gorge to experience the Nantahala River’s class II & III rapids? If not, you certainly should. Well, now there is even more reason to visit the Wesser campus of the Nantahala Outdoor Center, or the “NOC”, on the Nantahala River. Recently, the NOC played a large role in attracting the ICF (International Canoe Federation) and their World Freestyle Kayaking Championships, along with the Smoky Mountain Host, Swain County TDA & Chamber of Commerce and a grant via the “Golden Leaf Foundation”. 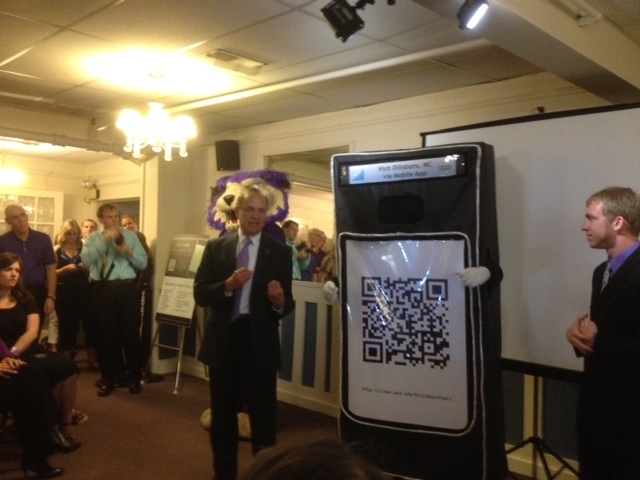 Being named the host location for the 2013 ICF Championships isn’t the only great news for the Nantahala River. The river recently received somewhat of a face-lift; or should we say “bed-lift”? At the end of 2011, a new “Wave Feature” was constructed on the river bed that will allow the world class kayakers, competing in the upcoming championships, to tweak and adjust the main rapid where the main attraction will be located for maximum performance conditions. The Western North Carolina area will look to capitalize off of this event that hopes to attract upwards of 10,000 spectators. For us, we will be throwing our support behind this event as much as possible. We feel that our unique location in the Southern Appalachians makes us attractive as an outdoor destination for enthusiasts coming from all over to enjoy their time in nature. What do you think? Will you attend?